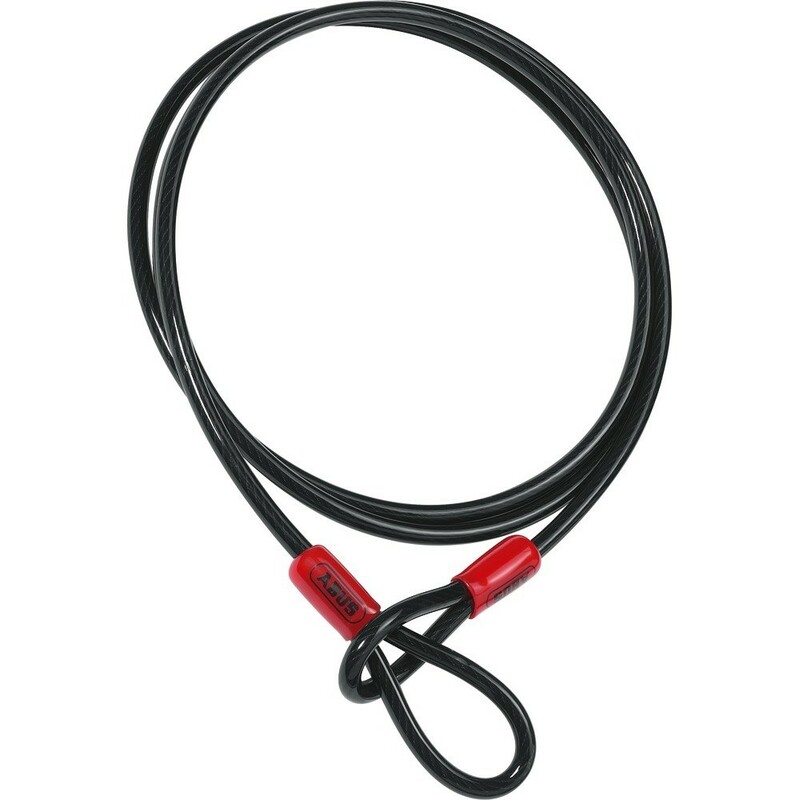 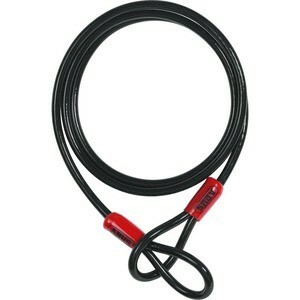 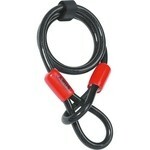 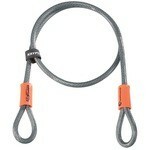 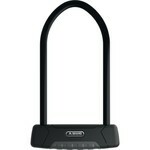 The Abus Cobra 10/300 reminder cable, combined with a U lock, provides additional protection for your bike. 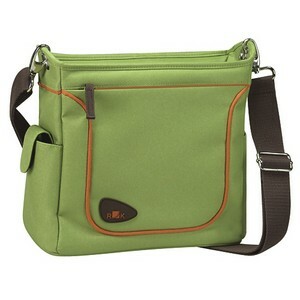 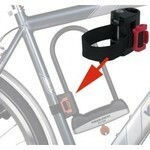 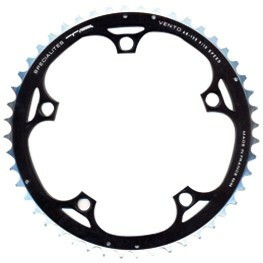 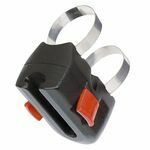 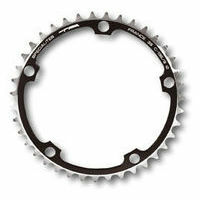 It can also be used to secure the detachable parts of your bicycle. 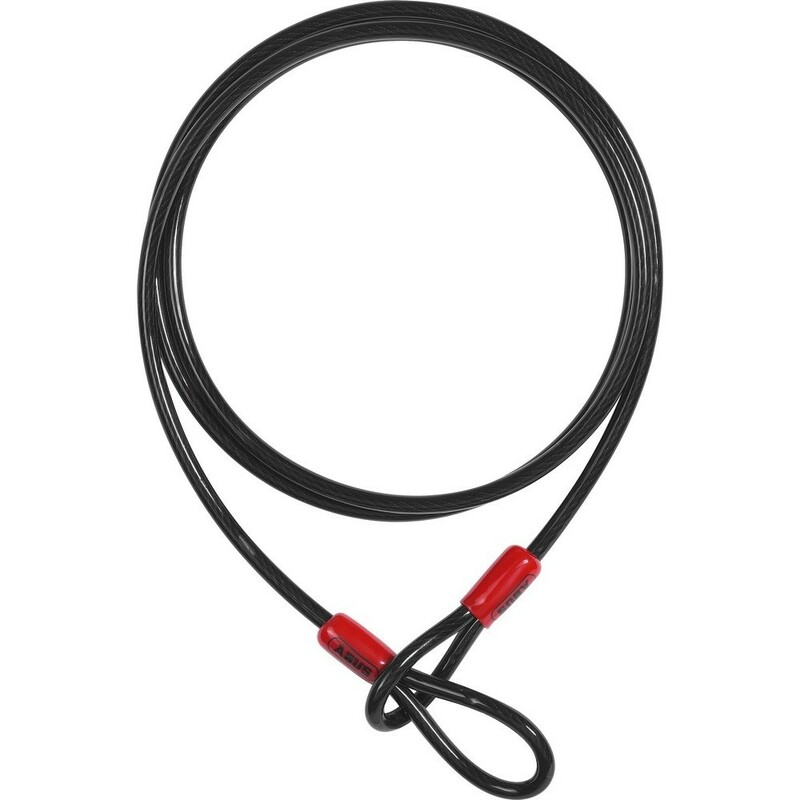 Its high-quality steel cable is finished with two loops on each side. Covered with a synthetic coating, it will not scratch your bike.